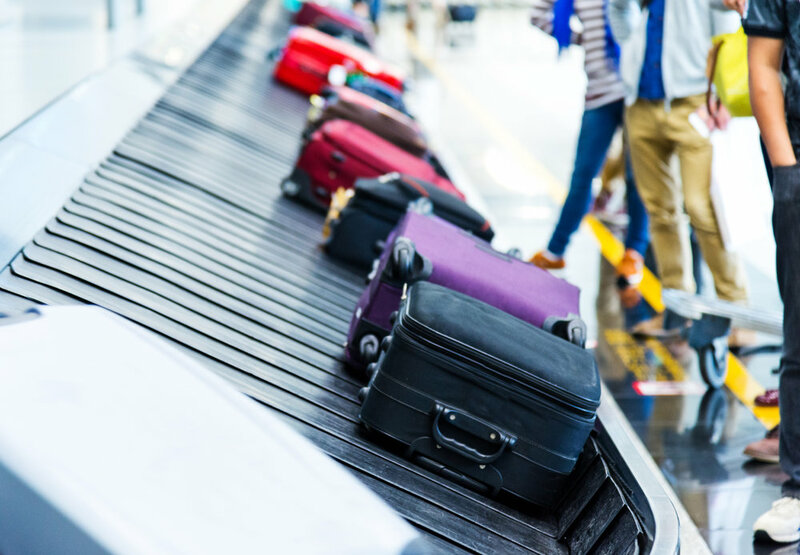 Dr. Alex Bradley PhD, MPhil, BEng (Hons), CEng, MIMechE leads the Skylark business advisory practice for Baggage Systems and Operational Simulation for airports. Alex has recently completed design and project management assignments at several airports in the UK including London City Airport. These were complex management projects where Alex led the team to deliver Riba Stage 2 and 3 baggage system designs.